athens baking, pure and simple . 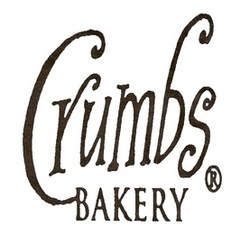 Crumbs Bakery is a staple of the Athens, Ohio, community, offering a wide range of breads, pastries, pastas and other baked goods. We take pride in traditional baking craftsmanship and strive to make only the most high quality and wholesome products. We value all-natural and organic food production, responsible sourcing, and community building. From our popular Birdseed Bread to our decadent Chocolate Cherry Chocolate Chip cookies, Crumbs provides taste with a conscience...great to the last crumb!